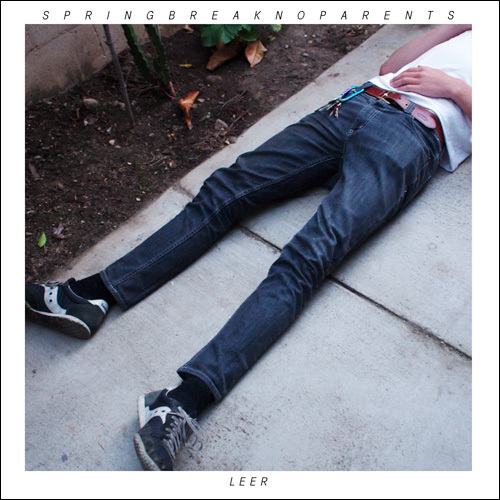 LEER – SPRINGBREAKNOPARENTS 12-INCH coming soon! The band will be on tour with CASKET starting this week. 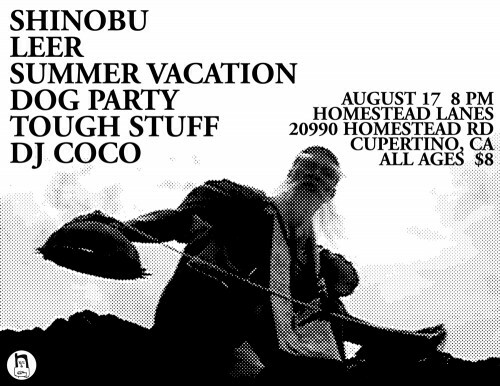 In other news, SHINOBU will also be releasing a record at this show. It’s a split 7-inch with FOUR TOMORROW from Saitama, Japan. I hope you like it. You can pre-order it HERE! 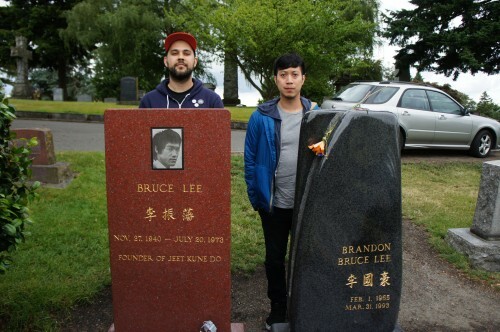 Niiiiice.